Mormonism is one of the fastest growing religions in the world. For those who have wondered in what specific ways Mormonism differs from the Christian faith, Mormonism 101 provides definitive answers, examining the major tenets of Mormon theology and comparing them with biblical Christian beliefs. Issues such as the concept of God, humankind, scripture, salvation, ordinances, and revelation are thoroughly examined. A new appendix on logical fallacies is also included. A complimentary leader’s guide for group studies is available on mrm’s website. This book is perfect for students of religion and anyone who wants to have answers when Mormons come calling. Mormnims 101: Examining the Religion of the Latter-day Saints (Baker: 2015) by Bill McKeever and Eric Johnson. 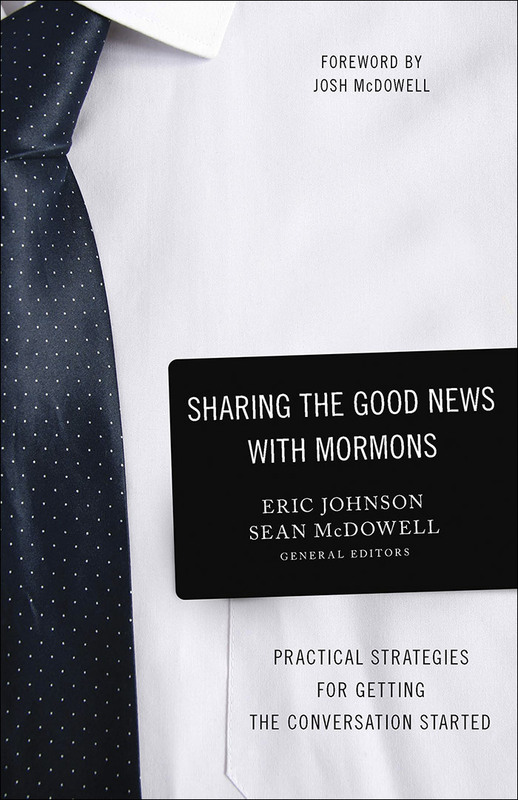 (From the back cover) Mormonism is one of the fastest growing religions in the world. For those who have wondered in what specific ways Mormonism differs from the Christian faith, Mormonism 101 provides definitive answers, examining the major tenets of Mormon theology and comparing them with biblical Christian beliefs. Issues such as the concept of God, humankind, scripture, salvation, ordinances, and revelation are thoroughly examined. A new appendix on logical fallacies is also included. A complimentary leader’s guide for group studies is available on mrm’s website. This book is perfect for students of religion and anyone who wants to have answers when Mormons come calling.